By this age, most children have a mix of baby teeth and adult teeth, making it easier for the orthodontist to diagnose and correct tooth and jaw problems sooner and without surgery. 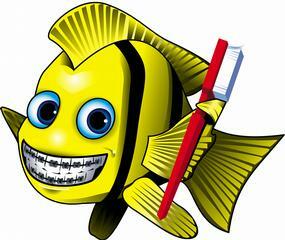 Trust your orthodontic treatment to a certified Orthodontist. Orthodontists complete 3 additional years of study after dental school to become Orthodontic Specialiists.